Women's hair is the first and most striking part of her beauty. Want to wholesale best human hair weave and extensions? But can't decide where to buy. Ok. Dsoar Hair is one of the best wholesale human hair vendor. Say goodbye to inconsistent quality, poor customer service and price fluctuations. 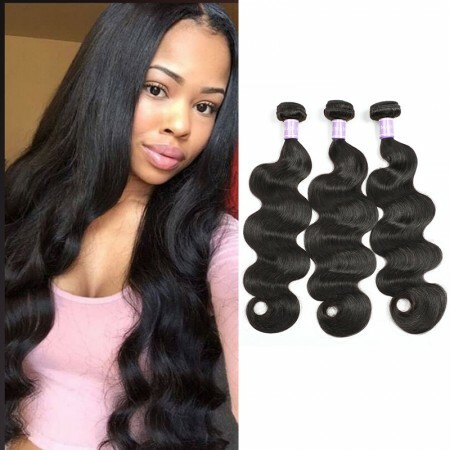 Don't continue to try the so-called wholesale virgin hair veodor, where you are looking for wholesale hair extensions will be the best option. Which is the best wholesale supplier? You must know that suppliers who sell hair have more suppliers than those who sell real hairstyles. When you invest in your human hair extension, you must have enough power to tell the real human virgin hair. Unless you can see and feel the hair, you always buy it in trust. You can't believe in sales because that is what it is.DSoar Hair makes 100% virgin human hair with grade-quality and rock-bottom price. From the material collection, processing, package, marketing, shipping to the service, we strive for perfection. DSoar Hair treats every client as its friend and sincerely likes to grow up with every friend. Why Wear Wholesale Human Hair Weave Extensions? If you are short hair, have you ever dreamed of having a long hair? Then the hair extension will be the perfect solution. We guarantee that your dreams are easy to achieve in a few minutes. We are not kidding! If you are black hair, have you ever thought about trying different colors of hair? Will not worry about not looking good, then human hair weft is also the best choice. Don't worry about hurting your hair! Don't worry about not looking good! Human Hair weave make the whole process simple. We usually try to find the right hair for ourselves and make ourselves more charming and confident. With the additional length, volume, and even pop of color to your hair, you can easily make any simple braid, bun, or ponytail more voluminous and intricate. As the hair expands, you can save time trying to look good. Do you have problems with hair loss and thinning hair? I know that it is a big blow to our confidence, so the hair extension here can help those with thin hair. Human Hair weft is a good way to restore hair volume. Human Hair weave extensions can help you achieve the extra volume you've always dreamed of - just a few wefts. Clipped in the hair extension, sewing extension, extended tape allows you to add hair volume in a few hours. 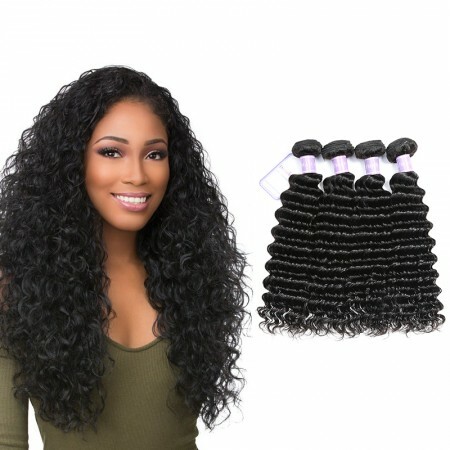 How To Find Best Wholesale Human Hair Weave Vendors? Dsoar offers high-quality human hair bundles from a single donor. Each bundle of hair is unique in color, texture, softness and fullness. Our hair extension is full of stratum corneum in the same direction, which makes our hair naturally tangled freely. Human hair bundles with a complete cuticle can be preserved for many years because of the natural cuticle that protects the hair. Please continue to read our tips on buying quality hair delivery and learn more about specific methods. Our first tip for buying premium human hair is to carefully select the type of hair. There are different hair types, different colors, length and quality, but how do you know which type of hair is the best? Watch out for the Remy human hair extension as they are classified as the highest quality hair in the industry. Another important reminder for purchasing quality hair extensions is to check the quality of the human hair weft. Each weft yarn should be sewn to a high standard by professional and no strands should protrude from the side. When you buy a good hair extension, you will find that even after a lot of styling, the best hair extension will not fall off. Not only should your hair not fall out, it should also be the same thickness from top to bottom. Before purchasing premium hair, keep the weft in the light and check for any gaps between hair. 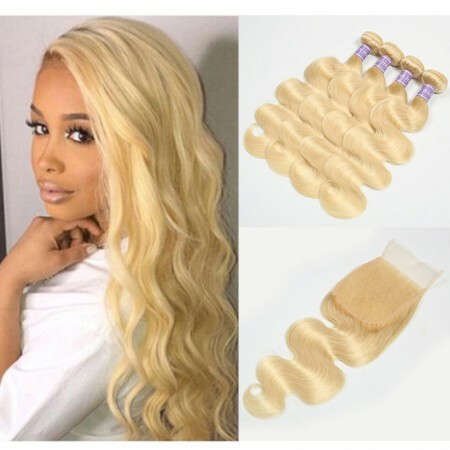 If the weft has sufficient clearance or the top is thicker than the bottom, these may not be the highest quality hair extensions on the market. 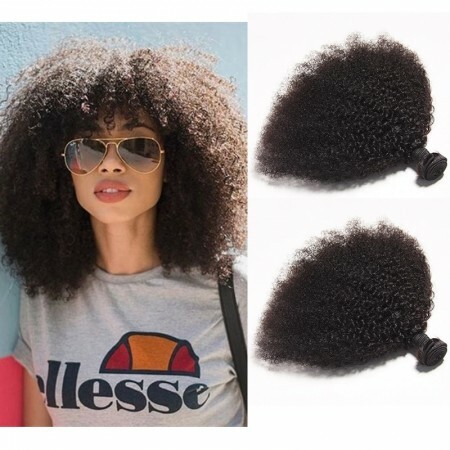 Why did I suggest you whole human Hair Bundles? 1.DSoar Hair makes 100% virgin human hair with grade-quality and rock-bottom price. 2.From the material collection, processing, package, marketing, shipping to the service, we strive for perfection. 3.DSoar Hair treats every client as its friend and sincerely likes to grow up with every friend. 4.No worry of inventory restocking. 30 days no reason return for wholesale clients.